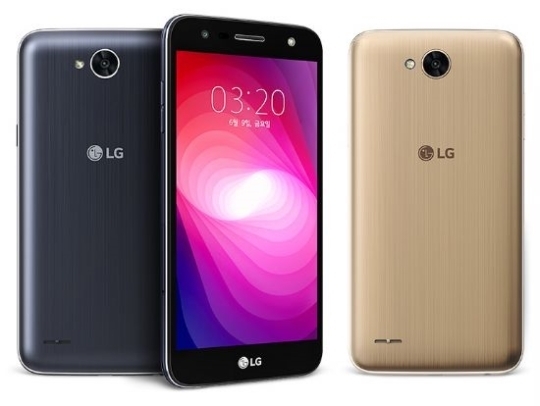 A new LG phone just went official. Dubbed LG X500, the selling point of the device is its large 4,500mAh battery, which the company says would allow you to play videos for 20 hours continuously without charging. LG also says that X500's battery can be charged to 50% in around an hour. As for key specifications, the phone sports a 5.5-inch display, and features 13MP rear camera and 5MP front shooter. The device, reports say, is the Korean variant of the X power2, meaning it should be powered by Mediatek MT6750 SoC, have 2GB RAM, and run Android Nougat out of the box. Storage, however, is said to be 32GB. The phone carries a price tag of KRW 319,000, or $285. It will be available for purchase in South Korea starting this Friday (June 9). 285 bucks for this crap.. Smh..
No such thing as a good MediaTurd SoC.